Celebrating our 29th year in business!! Awnings not only provide shelter, shade, and advertising, but are creative solutions for tired, and boring residential and commercial buildings. At Bob's Canvas Inc. the protection of your home & business are our major priority. Whatever you can envision, we can build with precision. 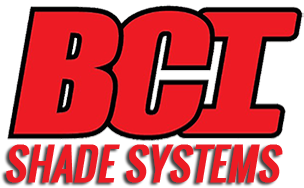 We are dedicated to providing quality workmanship and quenching the thirst for new and innovative products. Bob's Canvas, Inc. has been in business here in the Temecula Valley for 29 years. We are family-owned and operated, offering 50+ years of combined experience in the industry. Our reputation has been built on both quality and age-old "tried and true" service to our customers and community. Our slogan is, "often imitated - never duplicated." We accomplish this by offering outstanding customer service and exceptional quality products, attained through the added benefit of in-house manufacturing. At Bob's Canvas, we've got you covered! Our showroom is open Monday through Friday 8:30am-4:00pm for your convenience in viewing our product line. The benefits of awnings go way beyond aesthetic appeal. Awnings can save energy and protect furniture and floors from fading. In a typical home, more energy is transferred through glass doors and windows than through any other construction element. A new energy study funded by The Professional Awning Manufacturers Association (PAMA), shows that fabric awnings or external shades can save homeowners as much as $200 annually by reducing the load on air conditioners. Awnings made of Sunbrella fabric reduce home cooling energy consumption by 10% to 60% and peak cooling loads by as much as 40%, depending on geographic location. Cooling requires less energy because the awning's shade prevents the sun's heat from entering the home through the windows. Department of Energy website www.eere.gov focuses on improving energy efficiency for homes and the use of awnings as part of that solution. The Skin Cancer Foundation recommends Sunbrella as an aid in the prevention of sun-induced damage to the skin. 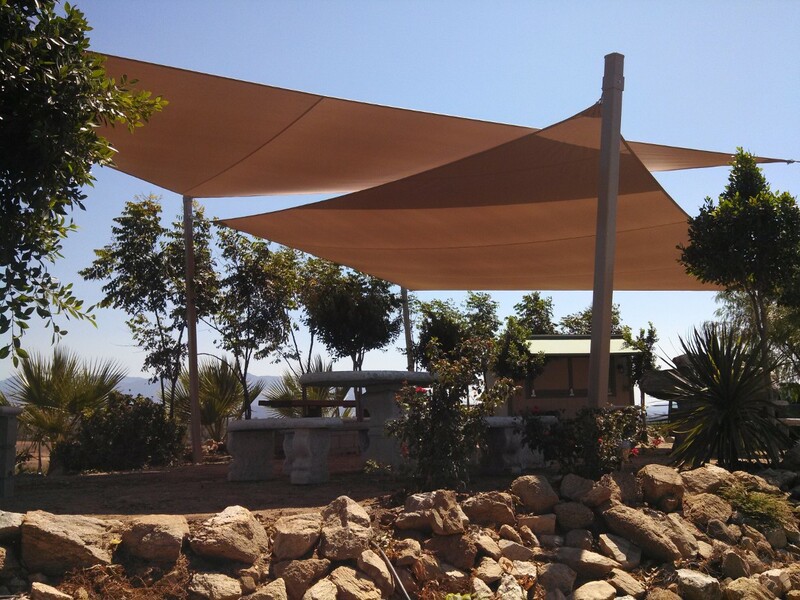 Please use shading products featuring Sunbrella as a part of your complete sun protection regimen, including regular use of sunscreen. With free in-home estimates available Monday - Saturday.